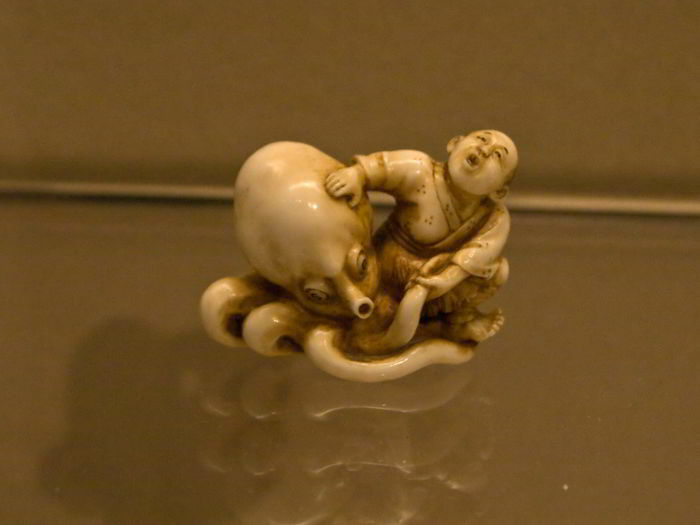 Wresting with the octopus was once one of the most common hobbies of a lot of people. It involved a diver getting into a ‘fight’ with a huge octopus in deep water and dragging it right to the surface. If you go back in time and check the 1949 issue of Mechanix Illustrated, you see an article published on the hobby of octopus wrestling. During the 1960s, Octopus wrestling was an extremely popular sport on the United States’ West Coast. During those times, the World Octopus Wrestling Championships were also held in Puget Sound, which is located in Washington. In fact, this sport was so popular that the event was televised. The teams or individuals divers that caught the largest octopus were awarded with trophies and appreciated for their strength with applause. What was done with the octopuses, later? While some people liked feasting on octopuses after bringing them to the surface of the coast, the others either donated or sold them to the local aquarium or quietly put them back into the sea so that they could go back to where they were dragged from. In the year 1963, World Octopus Wrestling Championship was hosted during the month of April. 111 divers participated in the championship to try their diving and wrestling skills. 25 huge pacific octopuses were brought to the surfaces. All of the sea creatures weighed differently, from 4 pounds to 57 pounds, which is 1.8kgs to 25.9kgs. Due to the popularity and craze of this sport, most of the newspapers covered the event to give updated information about the participants, winners and the creatures caught. It was quite an entertainment for people belonging to the earlier century. So who is up to catch an octopus for dinner tonight? Previous articleA painting by a chimp was passed off as modern art by a French artist.